Shae spends a lot of time consuming sports, food, music, and sporadically worthwhile pop culture. 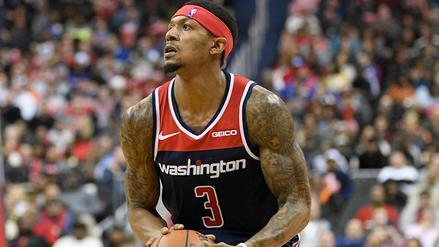 When he's not writing about hoops here at numberFire, you can find him backing his (mostly) depressing hometown Washington sports teams, as well as working to maintain a barely justifiable Twitter reputation. Tough question, but the list includes lots of Washington-area dudes. The rest of the NFC East. And Duke. I'd probably manage to talk about Terps basketball circa 2002. The one that finished the season undefeated. Gotta be, right? 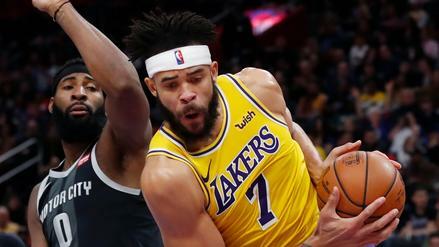 Playing some of his best ball of the year, can we count on JaVale McGee to keep it up to finish the regular season? 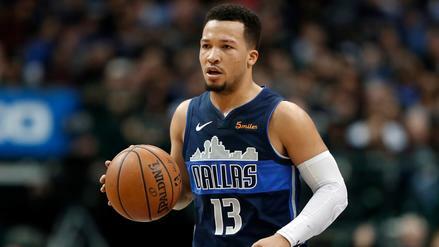 Brunson has made the most of his increased workload, and the rookie offers up a little bit of everything. 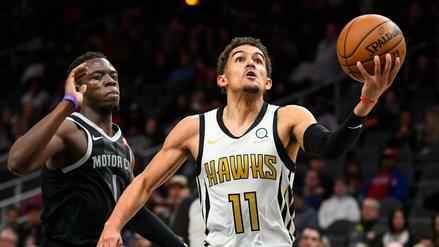 He may not be affordable in fantasy for much longer, but Trae Young looks to a be a strong bet from here on out. 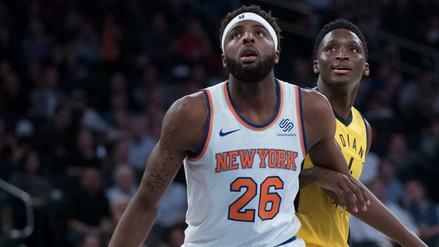 It might seem a little unreliable at first, but riding Mitchell Robinson's production has been a reassuring endeavor. NBA Market Share Report: Can We Bank on Jabari Parker the Rest of the Way in Washington? 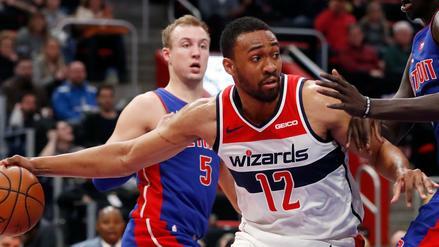 A change of scenery seems to be working for Jabari Parker in Washington, but can it last? 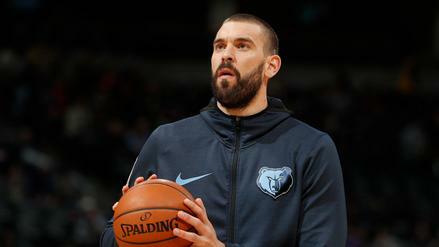 With Thursday's trade, it's clear the Knicks are ramping up for moves beyond this season. 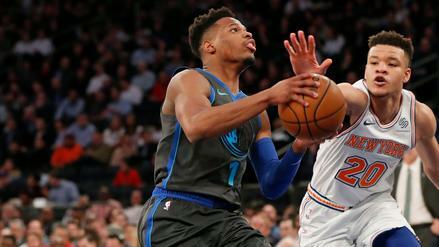 But in the meantime, Dennis Smith Jr. receives a massive bump to his fantasy stock. 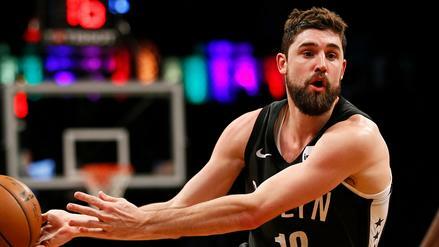 The loss of Spencer Dinwiddie could open up even more run for Joe Harris and others in Brooklyn. 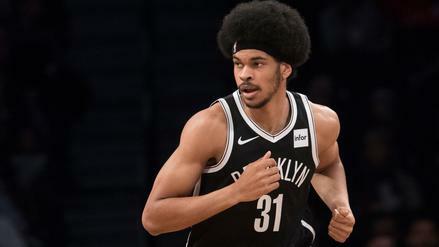 Jarrett Allen is a young rim-protector stuffing the stat-sheet at the center position. 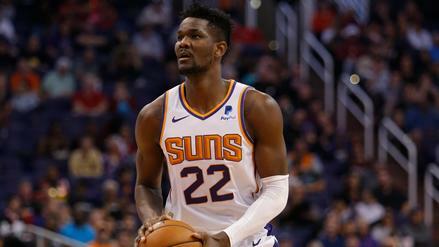 The rookie big man is yet another youngster in Phoenix offering up solid fantasy opportunity. 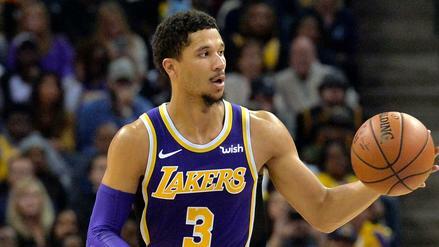 Who becomes the best value play in Los Angeles while LeBron James is on the shelf?